Jacksonville police say they have located the car wanted in connection with a fatal hit-and-run crash. 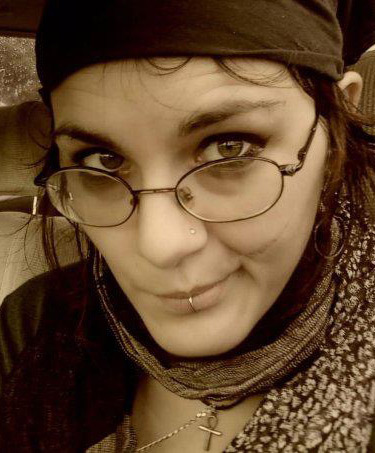 JACKSONVILLE, Fla. - Police said Tuesday that a tip led them to the car believed to be involved in a hit-and-run crash that killed a bicyclist early Sunday morning. 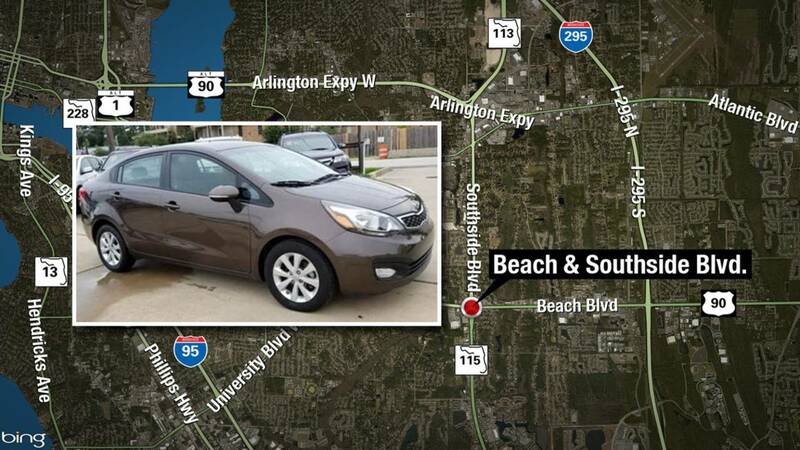 Investigators said the brown Kia Rio was traveling east on Beach Boulevard just past Southside Boulevard just after 2:30 a.m. Sunday when it struck a bicyclist from behind. Police said the bicyclist, who they identified as 34-year-old Summer Black (pictured right), died. Her family members told News4Jax this is a difficult time for them. According to the Jacksonville Sheriff's Office, the driver of the vehicle did not stop and continued east. While police announced that the vehicle was located, they have not said if they have identified its driver or made an arrest. Sunday's crash was the latest in a number of crashes at the intersection, which the News4Jax I-TEAM determined to be a crash hot spot in Jacksonville. On Monday, News4Jax spoke with people who travel through it often. One unnamed pedestrian said it looks "menacing" to walk through. One unnamed driver said it's a "very bad" intersection. "Too dangerous," the driver said. "People speed through, try and catch the light. I see a wreck almost every week." "I keep track of it mainly because I’m a rider myself and this is my main mode of transportation," Parker said. "I made it a point yesterday to pray for her at my church and her family." Last year, the I-TEAM found the busy Southside intersection was the second most dangerous in Duval County, with 33 crashes. The Florida Department of Transportation has seemingly noticed. It put out warnings about the dangers at the intersection and is making some plans. On April 1, the FDOT is holding a public meeting at the Regency Square Branch Library from 4:30 p.m. to 6:30 p.m. to discuss revamping the intersection. FDOT officials will discuss everything from the construction of new traffic signals to bypass lanes and improvements in the medians -- all of which are things that locals like Parker think would help improve safety. Additionally, FDOT awarded a grant in January to pay for overtime traffic deployments focused on increasing bicyclist and pedestrian safety in the area of Beach Boulevard from St. Johns Bluff Road to Parental Home Road and three other areas in Jacksonville. In the meantime, police ask anyone with information about Sunday's crash to call the Sheriff's Office at 904-630-0500 or email JSOCrimeTips@jaxsheriff.org. To remain anonymous and receive a possible reward of up to $3,000, contact Crime Stoppers at 1-866-845-TIPS (8477). While News4Jax was following up on Sunday's crash, a second crash occurred just after noon Tuesday at Beach Boulevard and Killarney Drive -- a half-mile away from the intersection of Beach and Southside boulevards. 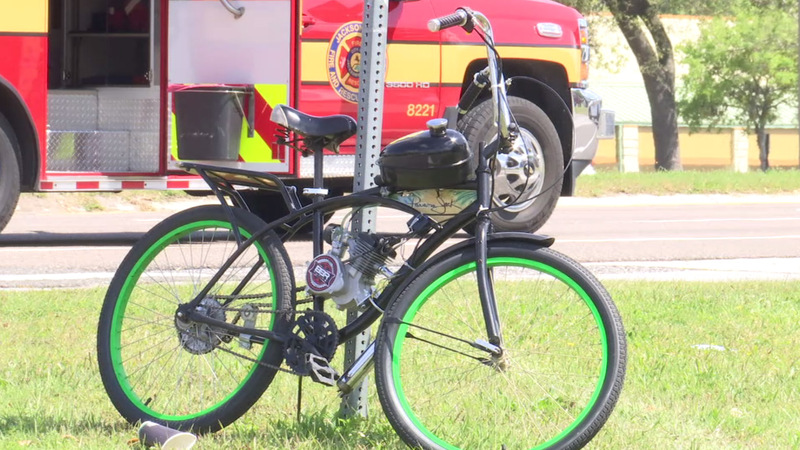 The driver of a pickup truck told News4Jax he accidentally hit a man on a motorized bicycle traveling west in the eastbound lanes. "I come up to the stop sign. I stopped behind it like you’re supposed to do. I eased up twice -- looking down there, coming down Beach to make a right -- and it was clear. And I started to go and ‘bam’ the guy was right there," he said. "He was right there. I didn't even see him." News4Jax was told that man was taken to a hospital. "I hope the man is alright," the driver said. Rodriguez Angel, a Grove Park resident, said he's the person who called 911. "His ankle appeared to be broken," Angel said. "You have to be vigilant when you’re walking the streets of Jacksonville. A lot of people are on their cellphones, doing their makeup, trying to take selfies -- just basic common sense you should know (not to do) when you’re behind the wheel." The driver involved in Tuesday's crash was not issued a citation at the scene.